Very professional on all counts. The treatment options were clearly explained and there were no surprises. The staff was really nice, they made me feel comfortable. This clinic has a homey feel to it, in a very good way. I am pleased all around and can say I flew from Japan for the implants I had done. The pricing was 1/3 of what I would have paid in Japan or the US. I recommend this clinic very highly and will be back for further work. Thanks Sacred Heart, nicely done. Thanks Dental Departures and Patrick Lanaria too! 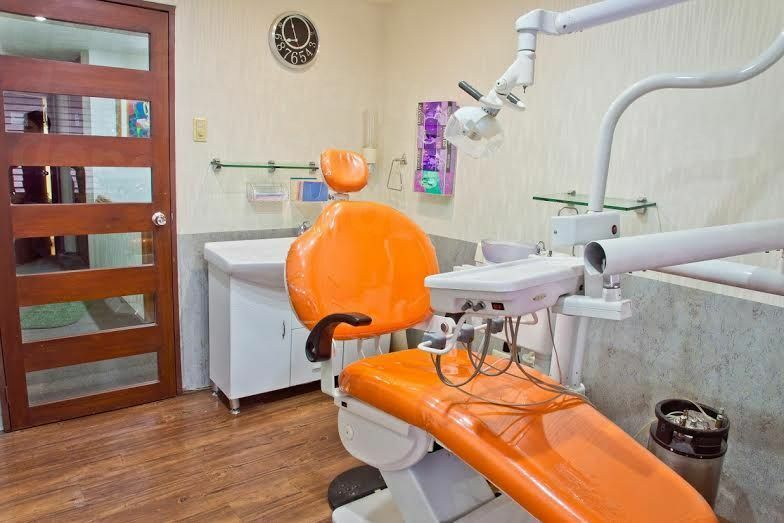 Your message has been delivered to Sacred Heart Dental Clinic and you will receive a reply within 4 hours. 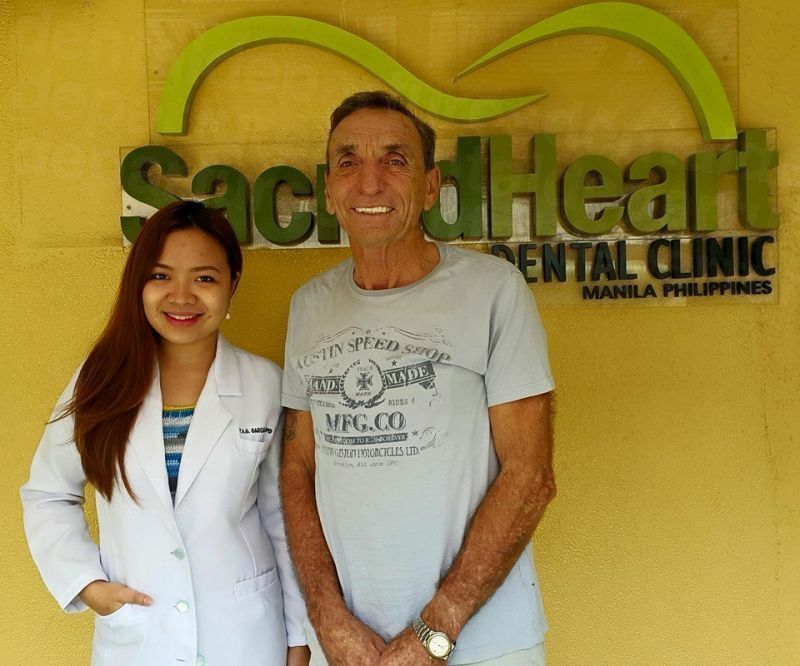 Sacred Heart Dental Clinic is located in Metro Manila’s Caloocan district, offering an extensive range of affordable, high-quality dental treatments to both local and international patients. 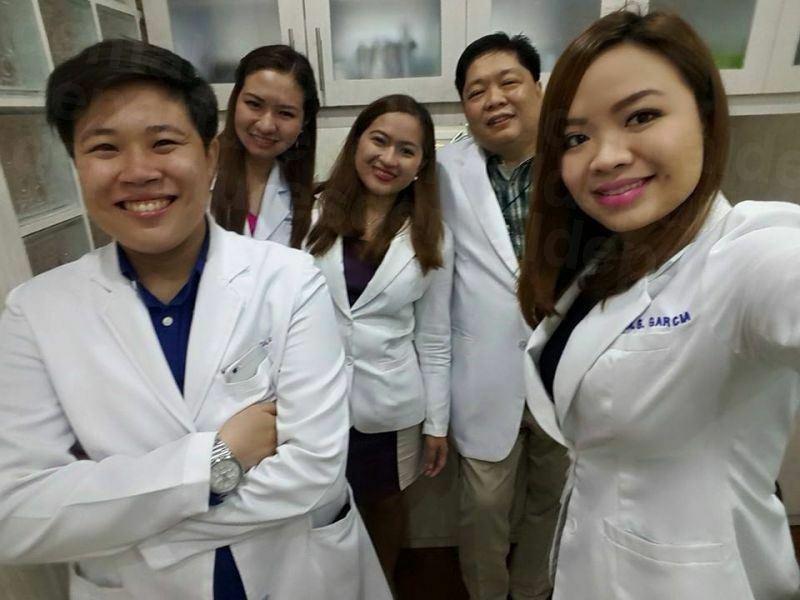 Sacred Heart Clinic is classified by the Global Clinic Rating (GCR) as one of the top 10 dental clinics in the Philippines, maintaining exceptionally high standards of clinical care and customer service. 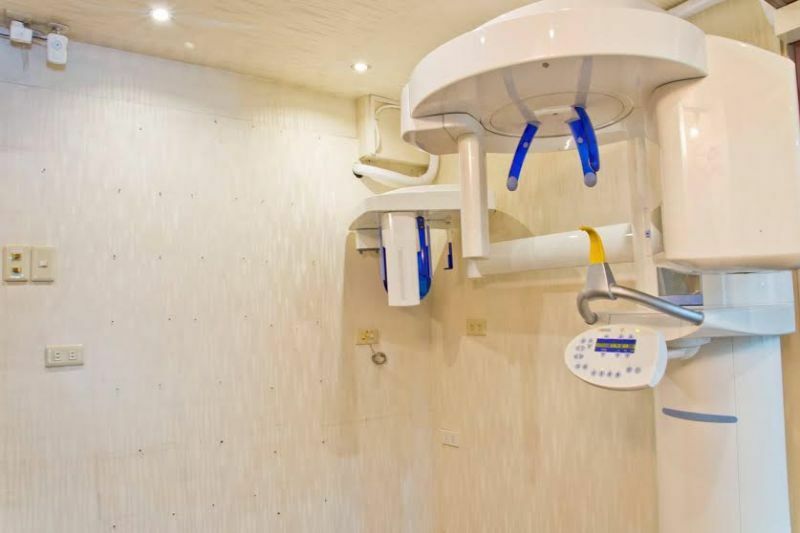 Seven dental specialists are trained to Western standards of general and specialized care, including endodontics (root canals), porcelain crowns, veneers, removable dentures, teeth whitening, cosmetic dentistry, orthodontics (braces), and dental implantology. Sacred Heart serves medical tourists throughout the region and the world, providing the same level of high quality care you would receive in your own country. 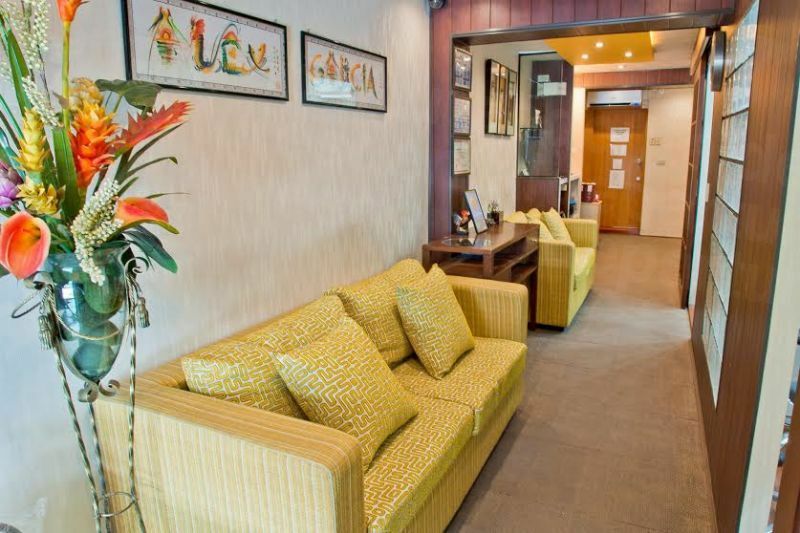 Tailor-made packages for dental tourists help meet your budget requirements. Flexible hours of operation help ensure Sacred Heart can accommodate all your treatment needs before you need to return home. 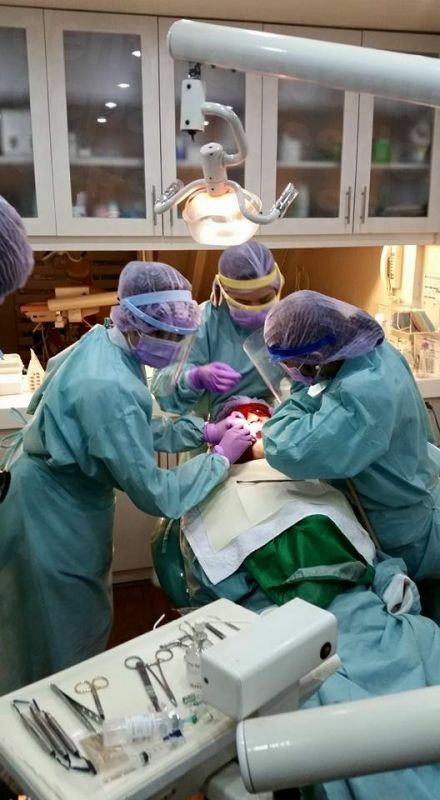 Sacred Heart conforms to the highest international standards of hygiene and patient safety, as set by the Philippine Dental Association. 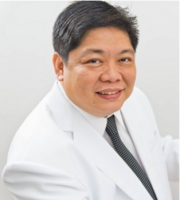 Find out more about how Sacred Heart Dental Clinic can help you obtain maximum dental health, and a smile you can be proud of. Get in touch with Dental Departures today to arrange an appointment or to discuss your requirements in greater detail. 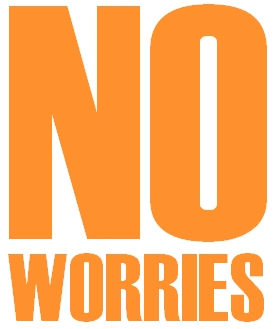 The clinic does not accept direct payment from insurance companies but offers assistance with filling out medical insurance forms of patients to bring home for reimbursement by their medical insurance provider. 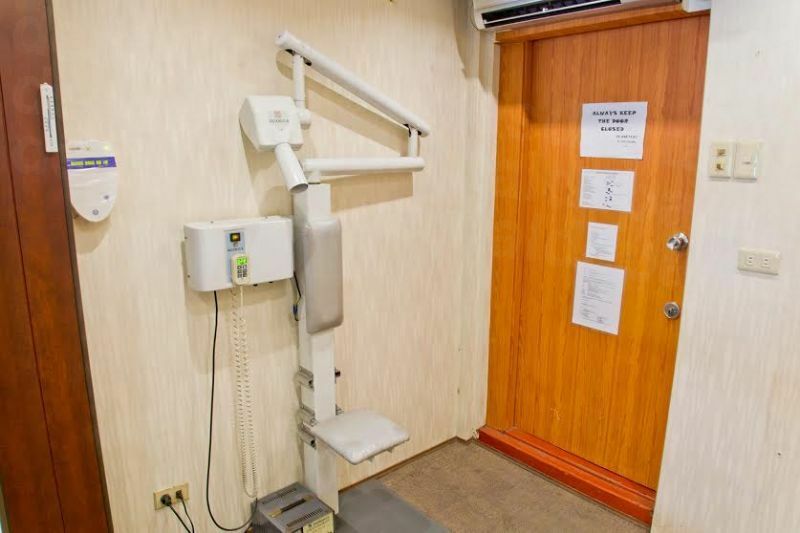 View the dental prices and dental treatment durations of Sacred Heart Dental Clinic , in Caloocan, Philippines. 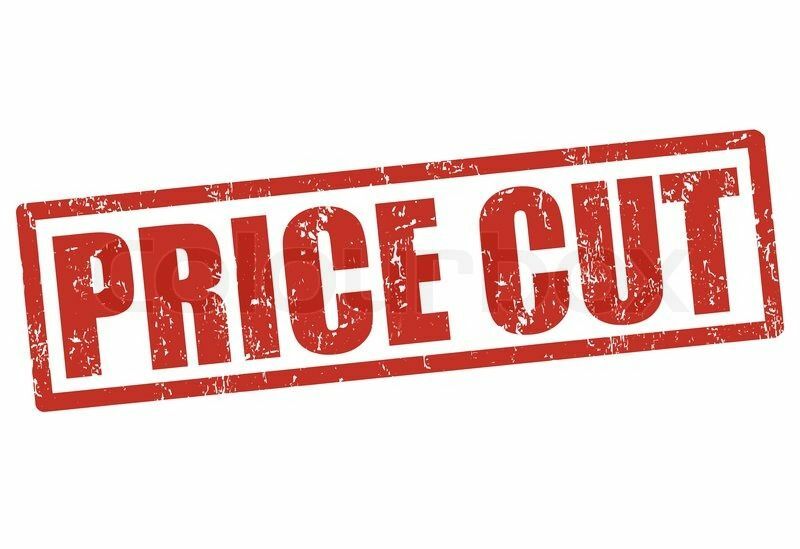 You can view Sacred Heart Dental Clinic 's prices in 21 different currencies: you will always know how much you will pay for dental care at Sacred Heart Dental Clinic in your home currency. 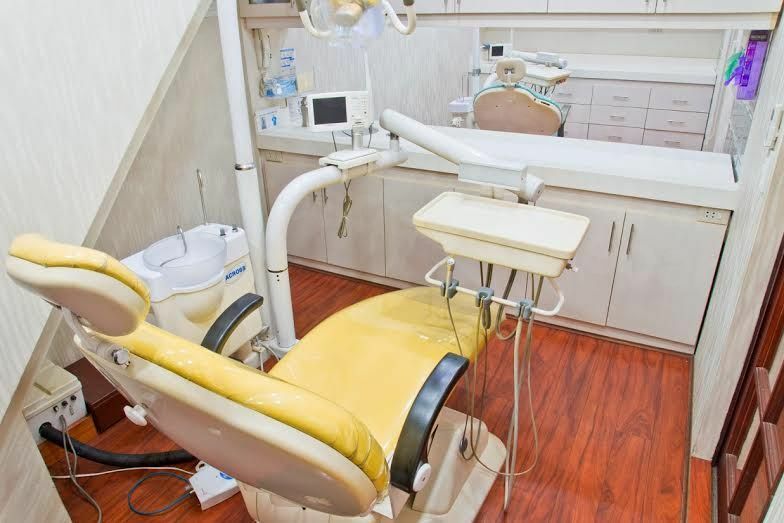 Learn the number of days you will need to visit Sacred Heart Dental Clinic to receive your dental care by looking at their treatment durations. Natural Looking Crown. Crowns can be done in 3 to 5 days whether it's 1 to 5 crowns, 6 to 12 cowns, or Full Mouth Crowns. Crowns can be done in 3 to 5 days whether it's 1 to 5 crowns, 6 to 12 cowns, or Full Mouth Crowns. Veneers can be done in 3 to 5 days whether it's 1 to 5 veneers, or 6 to 12 veneers. Dentures can be completed in 3 to 5 days. 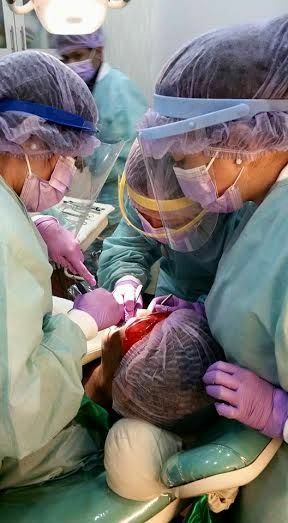 First stage of implant placement: 2 days. Second stage, placement of permanent restorations: 5 days. Please note that in order to be a candidate for implants, ideal bone condition is required, and should bone grafts and/or sinus lifts be required for implants placement, additional time may be required. Inquire further for your case. Root canal treatment time can vary based on prescence of infection on the tooth. For a root canal and temporary crown/filling a day is required. For a root canal treatment including the post & core build up and permanent crown restoration, 3 to 5 days are required. Root canal treatment time can vary based on prescence of infection on the tooth. Inquire further for your case. 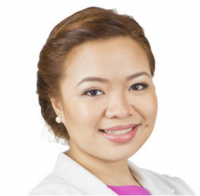 Read real reviews from real patients of Sacred Heart Dental Clinic , in Caloocan, Philippines. 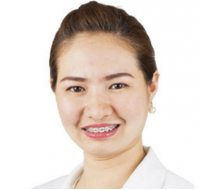 Sacred Heart Dental Clinic has achieved a star rating of 5 based on 150 reviews. If you are a past patient of Sacred Heart Dental Clinic please click the 'write review' button to provide your review for others to read. Writing a review for Sacred Heart Dental Clinic will only take 2 minutes to complete. Thank you very much for a very positive review. Ok here is the thing. Some people write glowing reviews that may or may not be real or they just reflect all positives. This review is 100% real. 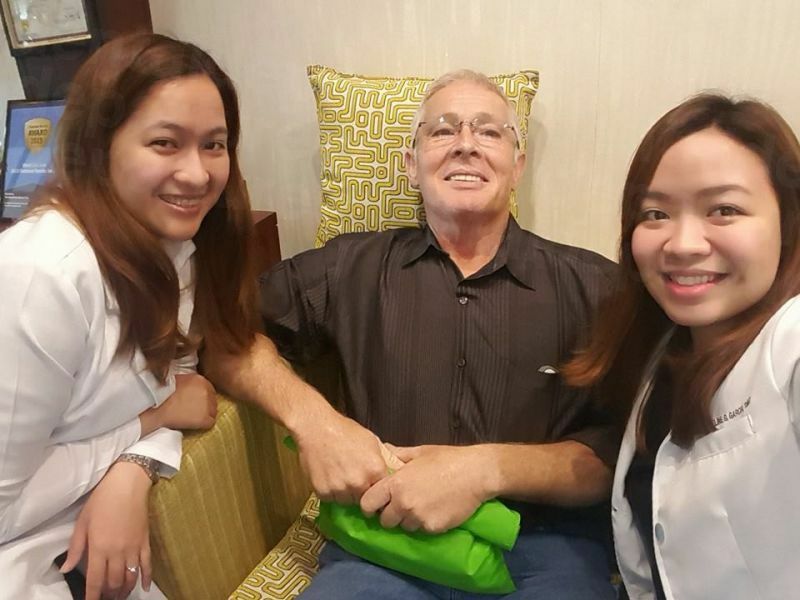 I am an American college professor living in Tokyo and traveled to Manila for dental implant treatment at Sacred Heart Dental. 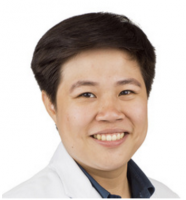 From the moment I entered the clinic I felt very comfortable. The staff treated me as though I was a friend, very genuine. They assuaged any fears I had and I had a few having never had an implant treatment. I was assessed on time and with full communication. The clinic was spotless. I came back for the treatment and the oral surgeon and dentist were very respectful, thoughtful, very communicative and I have to say gentle. Here is the next piece that shocked me. The procedure cost less than what I was quoted and not by a little bit! They didn't have to do this and yet they honestly did. During time while I waited in the clinic for the next step I felt at home. I am an American living in Japan and know a little about customer service and I have to say these folks are great. I feel like I left with new friends and am coming back for a 2nd treatment already booked for October. I am also recommending Sacred Heart to two of my friends in the US as even with the flight the cost was 1/3 of what I would have paid in the US or Japan. Thank you for your review of our dental services. We are very happy that you are satisfied with the treatment we have work on you. 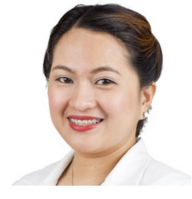 I’m so happy with my decision to choose Sacred Heart dental clinic. Staff are very Professional and friendly. 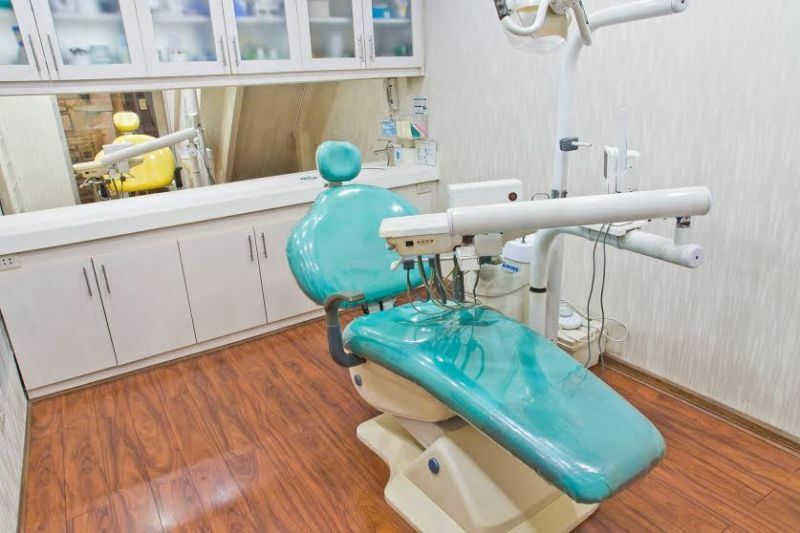 I appreciate that they explain the Pros and Cons of the procedure and give you the best solution to fix your dental problem. Special Thanks to Dr. Winnerlyn for making my smile beautiful again. I’m truly pleased with the amazing result. We are very happy that you have given us a 5 star rating. We do try our best to give satisfaction to all our patient. 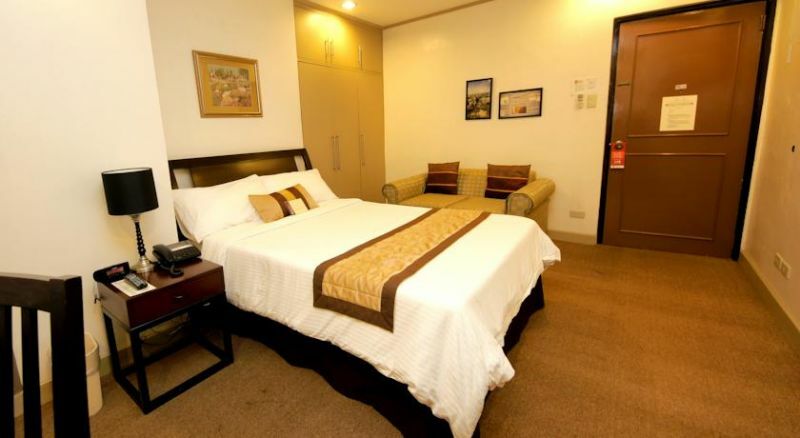 Casa Pura Inn and Suites is just a minute’s walk from Timog Avenue - where famous bars and restaurants reside. 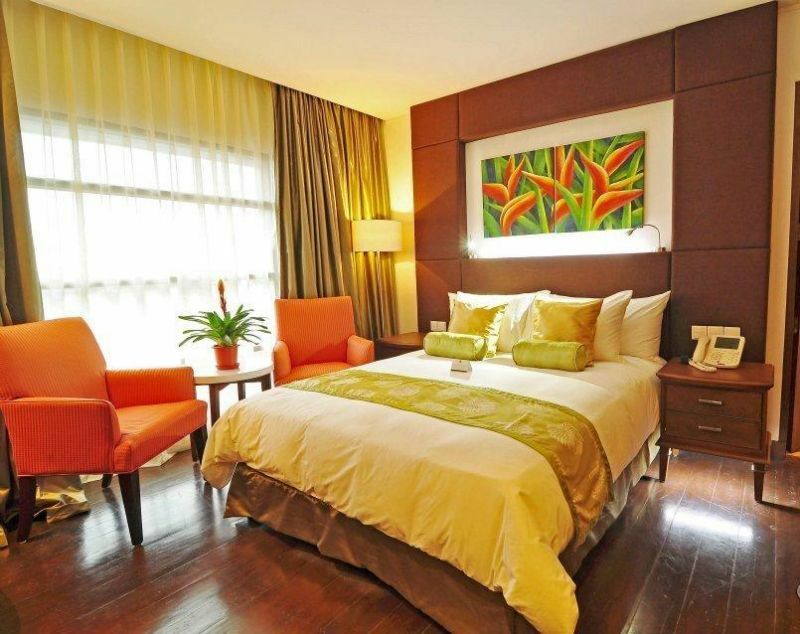 This Manila property offers massage services and complimentary Wi-Fi access. 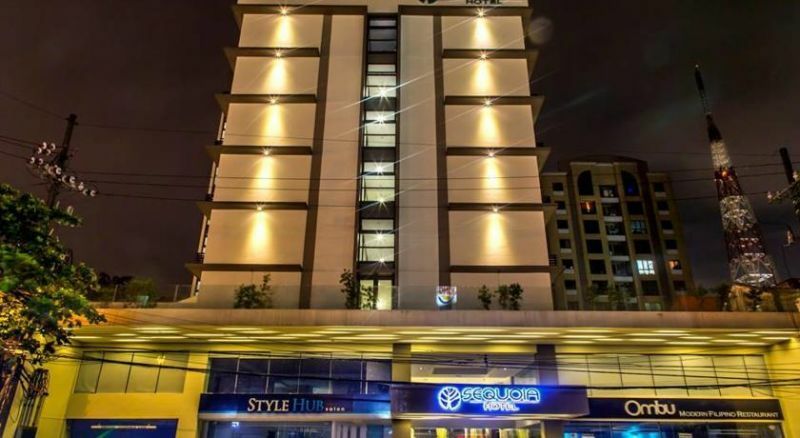 Located in Manila, Sequoia Hotel is situated just a 5-minute walk from Music 21 Plaza and the ABS-CBN Network. Offering free Wi-Fi access, it also features a hair salon with manicure and pedicure services. Located in Quezon City, Cocoon Boutique Hotel features a spa, a business centre, and an outdoor pool. It also offers complimentary Wi-Fi access in its public areas. Book with to get discount for many treatment.